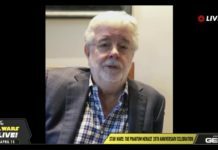 Home Conventions Star Wars Celebration Star Wars Celebration Chicago Exhibitor Exclusive Pins Revealed! 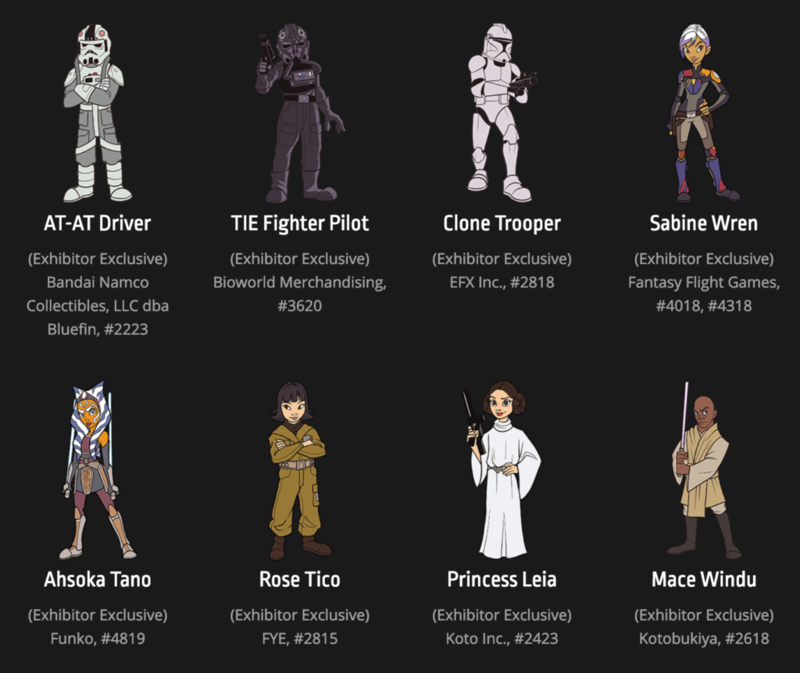 Star Wars Celebration Chicago Exhibitor Exclusive Pins Revealed! If you have been keeping up with the official exclusive pins available at Star Wars Celebration Chicago, then add these to your checklist. Eight new Exhibitor Exclusive pins have recently been revealed as part of the Star WarsCelebration Chicago 2019 Pin Trading Program. The eight new pins revealed, include an AT-AT Driver, TIE Fighter Pilot, Clone Trooper, Sabine Wren, Ahsoka Tano, Rose Tico, Princess Leia (A New Hope), and Mace Windu. To snag these you will have to purchase something from the associated vendors, which include Bandai Namco Collectibles, Bioworld Merchandising, EFX, Fantasy Flight Games, Funko, FYE, Koto Inc., and Kotobukiya. 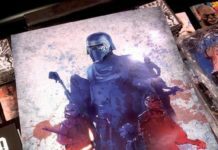 Next articleOuter Rim News – March 26, 2019 – Leaked Episode IX Artwork Discussion!